Over 300 million people are now mircoblogging in China, a milestone that authorities find daunting and dissidents encouraging. 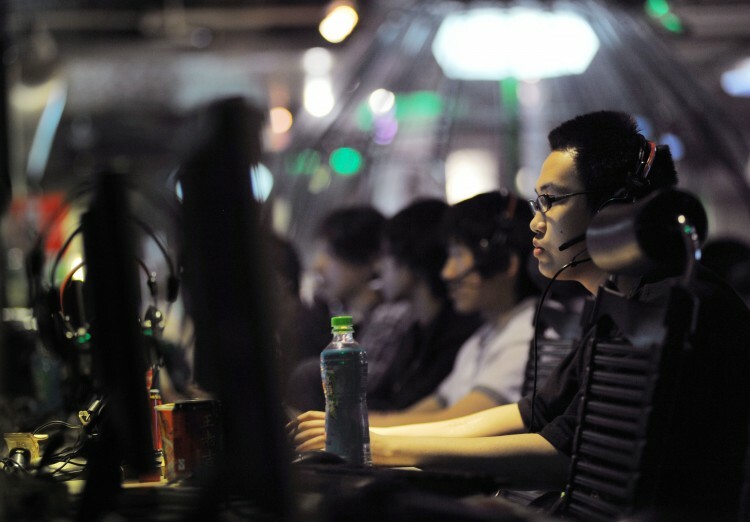 According to a statement from the Ministry of Industry and Information, China has the world’s largest number of internet users, 485 million, which includes 300 million microbloggers. 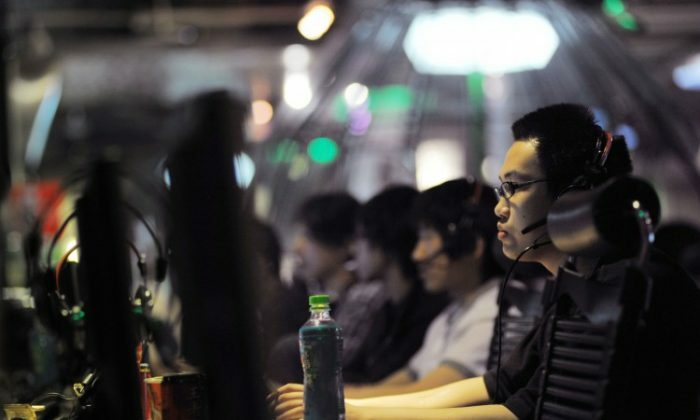 An office established in May, the State Internet Information Office, is tasked with, among other responsibilities, coordinating relevant departments in managing the content of China’s Internet—in other words, censoring the Internet. In an interview with Xinhua the head of the office admits that supervising microblogging is an unprecedented challenge. Where authorities see a challenge to be tamed, democratic dissidents see an opportunity. “Microblogs have turned out to be the best platform where people could tell the truth and express their gut feelings, and more, it can be an impetus to mobilize the society toward democracy and freedom,” said a netizen from mainland China to the Sound of Hope Radio (SOH) on Nov. 22. “I think the internet-microblog has concretely embodied and reflected the humanity, the self-determination, the right of speech and the right to know the truth.” said Mr. Chen Xi, the Director of the Guizhou Province Branch Office of China’s Democratic Party, to SOH. “The Chinese communist autocratic regime has for a long time muzzled people’s mouths, sealed people’s ears, and blindfolded people’s eyes. But now, the internet technology, consistent with human nature and people’s needs, has emerged to reach out to international societies and the free world. It certainly could grow rapidly and vigorously,” Chen said. “In a broad sense, it definitely provides a platform for expressing the truth and a chance to widely circulate the truth and that is also where one places hope.” said Mr. Qin of Jiangxi Province to SOH. In the wake of Wenzhou City high-speed rail crash in late July, hundreds of thousands of first-hand posts were forwarded daily to express the public outrage against the callousness of authorities, which led to a “microblog uprising” by the Chinese people, said Qin. Commenting on China reaching the mark of 300 million microbloggers, famous Chinese media figure and former editor of China Youth Daily, Li Datong said in an interview to Voice of America that it carries significant meaning for the building of a civil society in China. China’s largest microblog company Sino and other microblog service companies have been aiding the authorities by tightening control of microblogs and blocking sensitive content that is deemed by the Chinese regime as “unacceptable”—in particular information about protest activities, scandals involving Chinese officials, and news or comments about Chinese communist leaders.